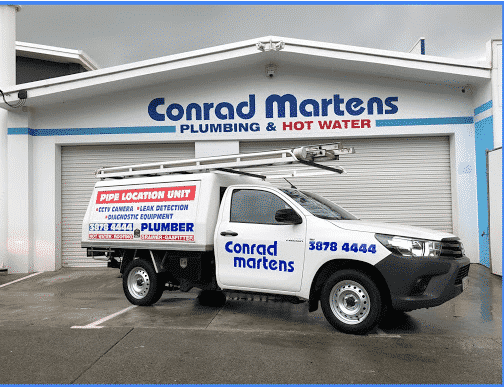 Established in 1982, our company specialises in all aspects of plumbing, gas fitting & hot water maintenance and installations throughout Brisbane and the surrounding areas. Experience, dependability and quality of workmanship are the foundation on which our company’s large referral base has been built. Our plumbers, gas fitters & hot water specialists provide top quality service & excellent workmanship at an affordable price. 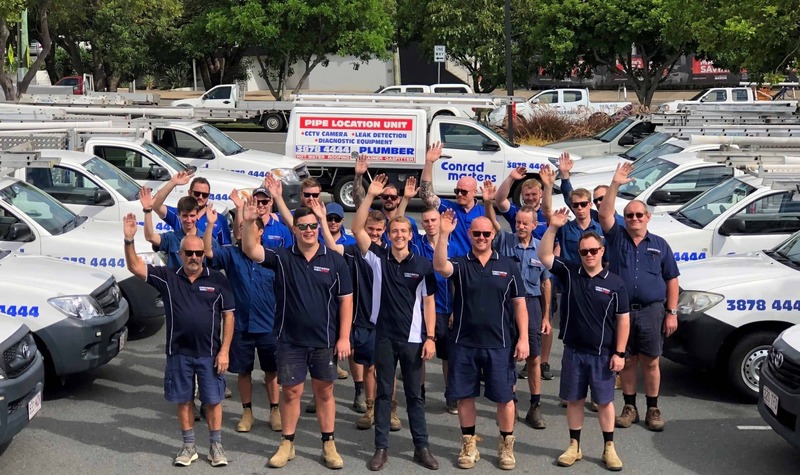 We are centrally located to service the entire Brisbane area including the western suburbs, northside, Brisbane CBD, southside and eastern suburbs. A high level of ongoing professional training for our plumbers and apprentices is incorporated in our business. This ensures that we keep up with the latest plumbing innovations and in turn ensures that the customer receives the best service. 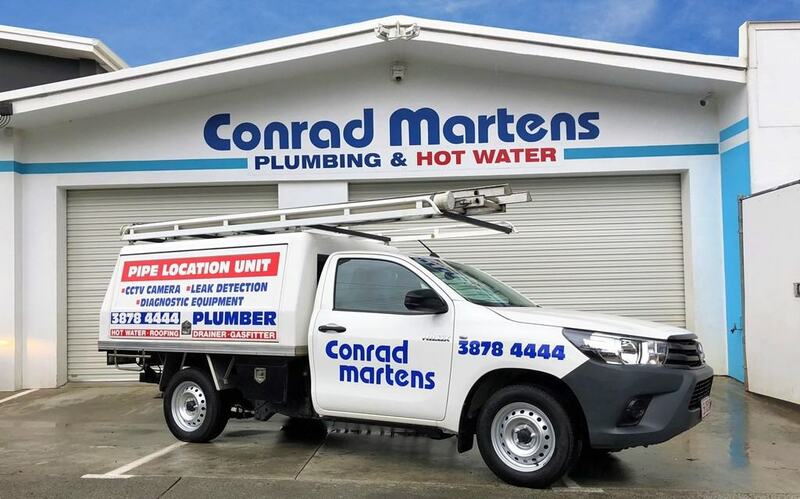 All our tradespeople are in uniforms identifying Conrad Martens Plumbing & Hot Water and our service vehicles are clearly recognisable with logos and relevant details. We provide a full and comprehensive plumbing, gas fitting and hot water service for Commercial, Body Corporate and Real Estate property managers. We are contactable out of business hours for emergency advice and also offer an emergency service. Our office consists of friendly staff trained to assist with all technical and account details. They also provide detailed accountability on invoices: payment options: maintain a complete computer-based history for every property: as well as numerous other customer assistance programs. We take pride in the community-based recognitions that we have received. These include being consistently selected as a finalist in the Brisbane ‘Quest Business Achievers Awards’ and receiving ‘Tradesman of the Year Award’ from our Real Estate clients. Our aim is to keep the ‘customer satisfied’ at all times with all aspects of our service. We strive to maintain our highly recognised achievement in this area. For more information about us, contact our friendly office on 3878 4444.